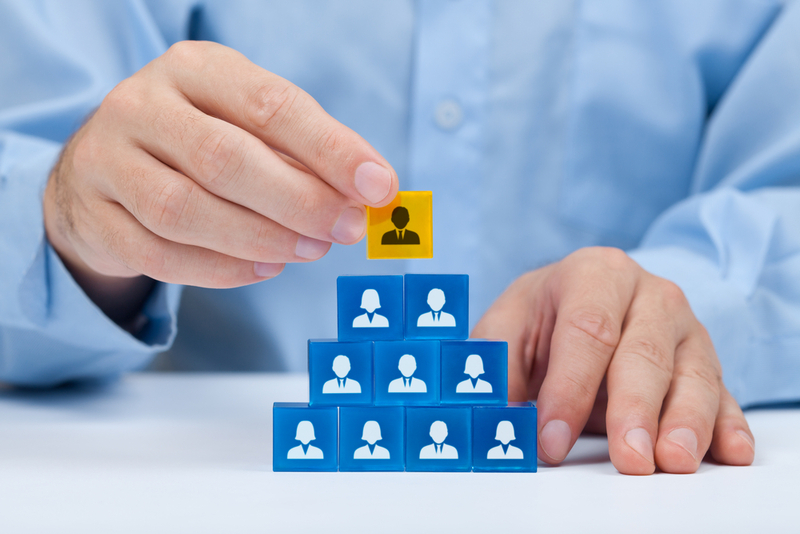 The employee engagement model of any company helps them attract and retain talent. Whether the company needs younger recruits willing to learn or more experienced top CEOs, employee engagement plays a large role in company success. To get a better understanding, let us look closer at what is happening. With the mounting student loan debt that young adults are carrying, it is critical for them to find a productive role in the workforce quickly. To their credit, they work along with career coaches, college and careers programs and career training courses. However, it is also up to the businesses to implement proper career planning and development. Without a sound business development training process, employees could have trouble moving forward within the company. Quite simply, employee engagement is the key to a dynamic, high performance company, and it definitely makes HR recruitment much easier. It is the measurement of how “engaged” your employees are. This measurement shows us how motivated an employee is to meet the company goals and expectations. Motivation, commitment and alignment should not be confused with satisfaction. Companies can have many satisfied employees who are doing very little to further the mission of the organization. In order to implement an effective employee engagement model, companies must give their employees a guide to attaining their personal and financial goals. That means, your employees will be able to have some idea about when they can pay back those loans, including their debt consolidation plans. Whether the job is a web developer career or counseling career, there is no question that student loan debt can become a heavy burden. In short, financial security can go a long way with many individuals. Next, start measuring and reviewing employee engagement for everyone. You may want to include some questions in your weekly meetings or take formal surveys. To have an effective model, it is up to the manager to follow up on these surveys and hold everyone accountable as highly engaged or poorly engaged. If you are having trouble engaging employees, start asking questions. Find out why they are not motivated or what would help motivate them. Often times, they need a plan to help them get on track and see that mutually beneficial relationship between them, the employee, and the employer. Be aware, however, that if your business has non compete agreements for its employees, you may have to do away with those before employees feel any more invested in your business. To offer a clear plan for employees, try to implement quality professional development programs throughout the organization. This level of organizational development can help your employees grow and contribute with better employee performance. It also sends the message that this company cares about its people. And when companies are caring, great employees reciprocate. But, you do not not want to go too far by spoiling your employees. It can be a mess if you have read our previous post on it. If you have never created a professional development program before, there are many employee management tools to help you along the way. While the content of the program is up to you, employee management software can help keep things organized. This way, you can monitor, track and review your progress at an individual or organizational level. If you are an in need of executive career development, you might find yourself using SAP planning solutions like the ERP, cloud for service or others to integrate with your human resource upgrades. But, do not fear the increase in availability of tools. Plenty of times, onboarding new employees, training older ones and improving overall can be much simpler than you think. How is that possible? Simply ask your employees! If you want to improve employee engagement, make sure you define a vision for your company that is purpose-driven, exciting and engaging. Then, be sure to communicate that company vision to employees. When you are emotionally invested in your company mission, it makes it easier to get others excited about it too. Just be sure to share your company vision with your employees to improve employee engagement and create highly-engaged employees effortlessly without ever needing sustainability consulting services. By sending out employee engagement surveys, you can collect statistics and valuable feedback to improve. After that, you can try inputting the data into an employee information system or database for future reference. Next, it is up to you to see where the needs are most within the organization and apply it to your professional development program. Before you know it, your employees just might be calling it the PDP meeting! If creating an anther survey just does not sound effective or worth the effort for you, you are not alone. That is why it is so important to suggest this alternative that may give better results, foster a better office environment and, the best part, will not add to your workload. Instead of putting all that work into creating, distributing, collecting, analyzing and reacting to a survey, why not just talk to your employees? During lunch, take a few people out to have a nice conversation regarding morale and employee engagement. One on one is also an option, but that may intimidate some employees or make them feel like they did something wrong. Talking to your employees is the old-fashioned survey. So if you really want to find out exactly how engaged your employees are, talk to them! You will not regret it.